Getting traffic to your site puts you in the race. Converting that traffic to new business opportunities puts you in the winner's circle. Internet marketing is two-fold. First you need to get in front of people who need you. Then you need to compel them to take action. Driven by a strategic plan, Internet marketing is carried through, using best practice activities, in order to attract the right customers and guide them through the buyer’s journey. With a well-thought-out plan, Internet marketing should grow your business and brand. We have more than just the tools and expertise to make this come to life. 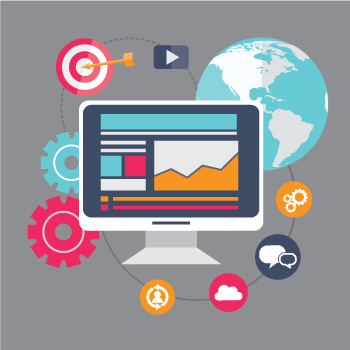 Our process and people integrate your Internet marketing strategy into the website design, development and content writing of your website all the way through to post-launch activities such as email marketing, social media marketing, blogging, content marketing, search engine optimization and more. 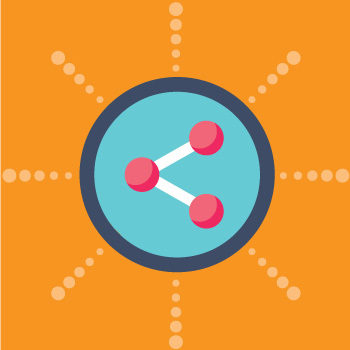 Are you ready to generate more leads for your business? 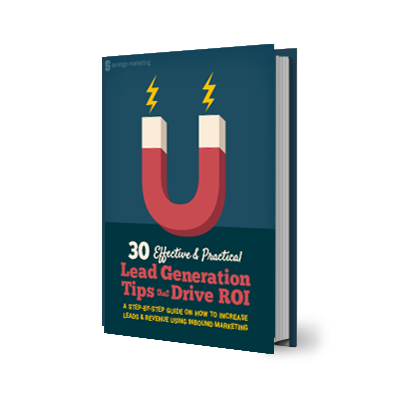 Let us show you the top 30 techniques marketers should utilize to increase leads and revenue. Attracting qualified visitors to your website is paramount to the success of your webdesign project. No matter how beautiful it looks and functions, if visitors can't find it, it serves no use. It's like creating a $20,000 brochure and locking it in a closet. 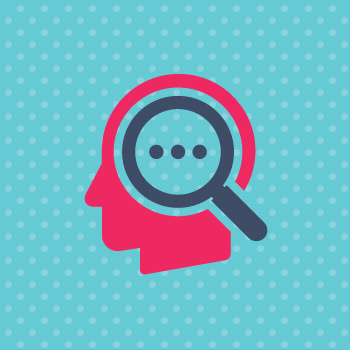 Understanding how your visitors search is the first step. This is done through keyword research based around the words real customers use to find your products or services. 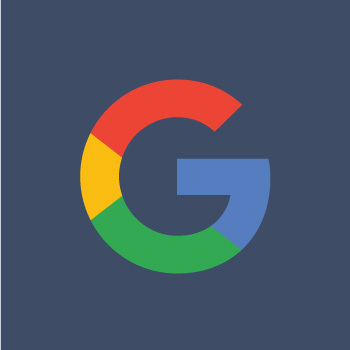 We put our knowledge of how a search engine works from our first meeting until well after your site is launched to ensure that your site is front and center. Optimizing your site for search engines won’t do much good if it’s not compelling and credible. If your site is unprofessional, people will quickly move on. You'll need to ensure that once they've found your website, they'll stick around. A professional website design, featuring professional design, effortless user experience, and a clear, focused message are all considered with the strategy you'll need to hold a prospective customer’s attention. If your customers are on social media then it's appropriate for you to be there too. You'll want to drive traffic to your site from wherever your customers hang out. Our community managers will learn about your business from the inside out so they can communicate your "voice" to the world. We work with you monthly to come up with ideas for posts and blogs that are aligned with your customers needs. We provide you with an editorial calendar that lists weekly ideas for social media posts, blog topics and any content marketing articles that are timely and relevant to your business and target market. You review and approve the content. We make sure it's published and directed to your specific target audience. We engage with your followers and build your audience. Google AdWords, also known as Pay Per Click (PPC) is a nuanced art. Google certainly makes it sound easy, but the reality is, it’s hard! Understanding the bidding process, quality scores, ad groups, landing pages, ad copy, and management is a full-time job best suited to an industry expert with a particular skillset. 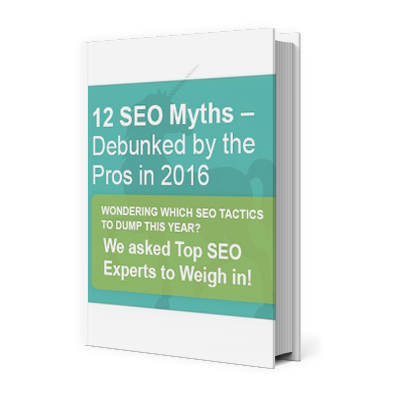 We asked top SEO experts to tell us which tactics work and which ones you can stop wasting your time with. 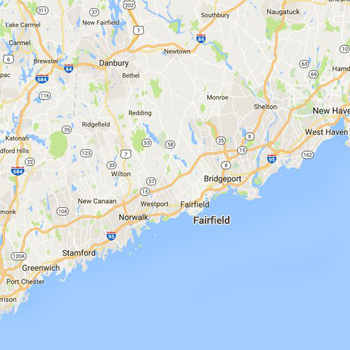 Local CT Internet marketing services are available throughout Connecticut, including in Fairfield County: Norwalk, Darien, Wilton, Greenwich, Danbury, Milford, Bridgeport, Shelton, Ridgefield and surrounding towns and Westchester County. We work remotely for clients outside of Connecticut and New York.